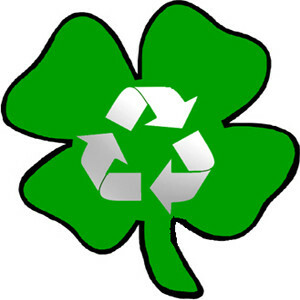 The luck of the Irish is represented with green on St. Patrick’s Day as are the hybrid vehicles that are taking the world by storm. As people become more contentious about the environment and purchase hybrid electric vehicles (HEVs) and plug-in electric vehicles (PHEVs). It is important to outline the maintenance that these vehicles require. Hybrid electric vehicles (HEVs) and plug-in electric vehicles (PHEVs) require many of the same maintenance that traditional vehicles need because they run off of an internal combustion engine. This includes checking the battery, checking the fluids in the motor, wear on the brakes, and wear on the moving parts in the engine. 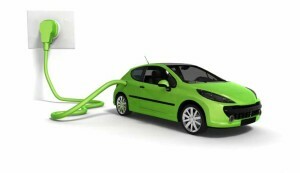 The benefits to hybrid electric vehicles (HEVs) and plug-in electric vehicles (PHEVs) is these components tend to last longer meaning that the vehicle would need fewer maintenance checks that traditional combustion engines. 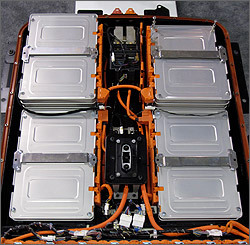 This being said there is a component to hybrid electric vehicles (HEVs) and plug-in electric vehicles (PHEVs) that is unique and this is their advanced batteries. It is important to maintain and check your vehicles battery regularly. The advanced batteries in these vehicles have a limited number of charging cycles or “cycle life”. The “cycle life” is the amount of times that a battery can be charged and discharged without failure. Most of the time the advanced batteries come with an 8 year/100,000 mile warranty and many dealerships offer a battery recycling program. Like any component to a vehicle they can fail prematurely. These advanced batteries are not in stock at local auto parts stores and would have to be ordered through a dealership. 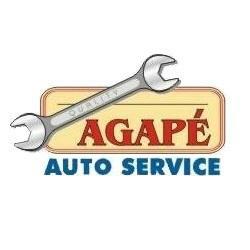 This being said it is better to be diligent and schedule a maintenance check for your green vehicle.